Offering 48 channels in its basic package, this service is now available in ten new cities, those interested being able to take advantage of a one-month free trial. After the first payment, users also receive a free Chromecast. YouTube TV is now available in ten more US cities, just as the tech giant promised last month. This streaming service launched back in April, but only covering Chicago, LA, NYC, Philadelphia, and the San Francisco Bay Area. The new cities that have been added to the list of locations where those interested can subscribe to YouTube TV are Washington, D.C., Dallas-Fort Worth, Houston, Atlanta, Phoenix, Minneapolis-St. Paul, Detroit, Miami-Fort Lauderdale, Orlando-Daytona Beach-Melbourne, and Charlotte. The basic YouTube TV package now includes 48 channels that can be enjoyed via Android and iOS clients, as well as on the desktop, thanks to a web interface. 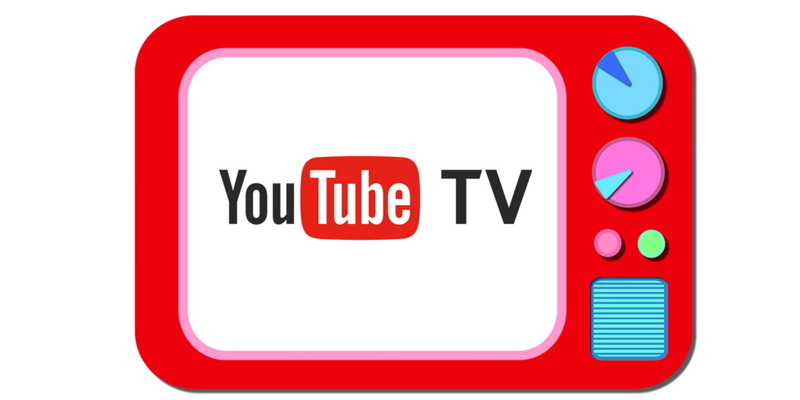 In addition to the Big Four networks and many cable channels, YouTube TV users also get access to Red Originals from YouTube Creators. YouTube TV costs $35 USD a month, but a one-month trial is available. After the first payment, subscribers receive a free Chromecast. One subscription allows to stream to no less than six accounts.